Spring at Purdue University is always an amazing sight. The rebirth of the community from their winter slumber is sweet to see and hear. 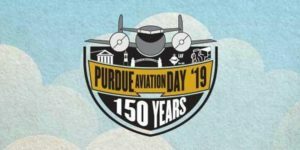 Every year, there quite a few things happening on Purdue University‘s campus, but this year is extra special with Purdue celebrating their 150th year in a big way. Here are some easy-on-the-wallet events happening on campus throughout the upcoming weeks. As these Spring temperatures Boiler UP, Hammer DOWN these dates and stop by! You won’t regret a visit to the Boilermaker’s stomping grounds! 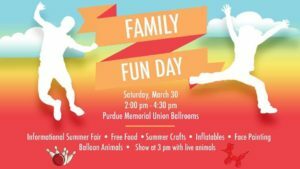 Boiler UP! 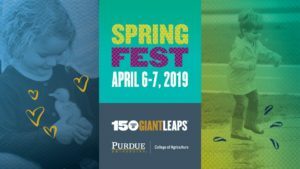 We’re all about the Boilermaker sport seasons, and this spring the Purdue Baseball team has plenty of games for you to check out. Click here to find the schedule for all home games. We recommend you take a walk around the beautiful campus, taking in all the blooms, birds, and student life. There are many things to see and hear!